I would like to get ideas for the under the hood area of the car, anyone one wanna share. 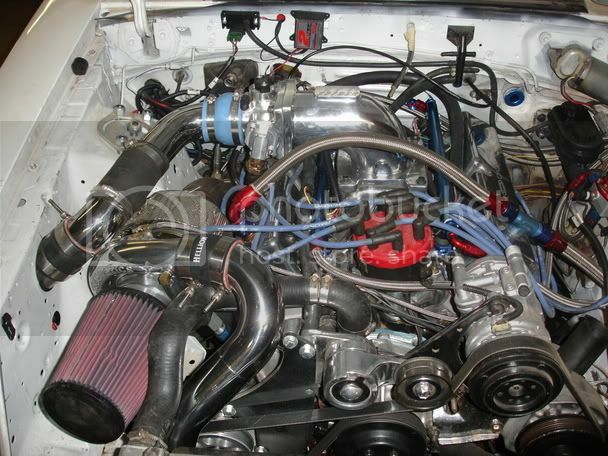 I'm to embarassed to show my engine compartment. I should do something with it someday. workin on a new arrangement.